Cameron Kirby Season Edit 2018 | Why Aint You? Cameron Kirby with Why Ain’t You Jibbin? Why Ain’t You Jibbin? offer snowboard and freeski coaching packages for all freestyle abilities. Get in touch if you would like to join us!! Cam spent some a good chuck of time at House Why Ain’t You this winter with on and off snow training. With about a month alongside the Team, Cam was able to enter the European competition circuit and push his skiing in line with our Freeski Pathway. With some big goals for the season, Cam came to the right place. He really wanted the double backflip and were so stoked when he took it from the trampoline to the park and stomped it first time! 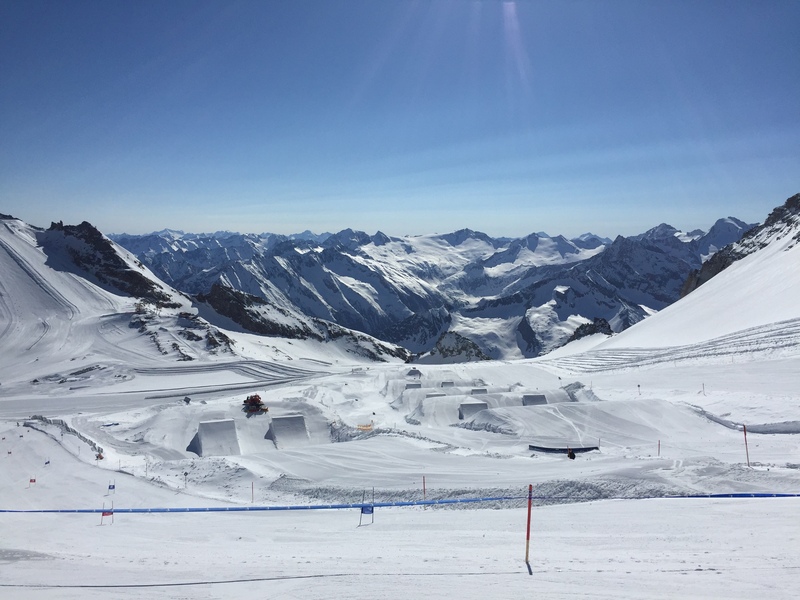 In addition, we had a few good days on the Kaltenbach pro line where Cam was able to push his natural spin to 1080! !